This IVIA award is a well-deserved recognition of our global creative outperformance! The International Visual Identity Awards recognizes award winning logo design and is the world’s first independent and comprehensive visual identity competition. Submissions are accepted from design agencies, freelance designers, corporates and students. There are twenty categories in the IVIA design competition. One winner and a second and third place runner-up will be announced in each category. 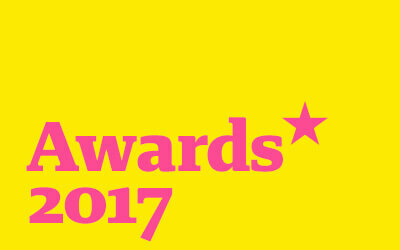 One overall winner receives the title of Visual Identity of the Year. Winning the Identity of the Year 2017 for Al Nooh is a very proud moment for us and one that really celebrates the achievement of a great client and agency relationship. We are thrilled to announce that we have won the 2017 International Visual Identity Awards for Al Nooh Rebrand – the top prize of International Visual Identity of the Year. Unisono has rebranded the identity and website of Al Nooh. The rebrand design is set to provide a wholly new face for a family business steeped in tradition and history. 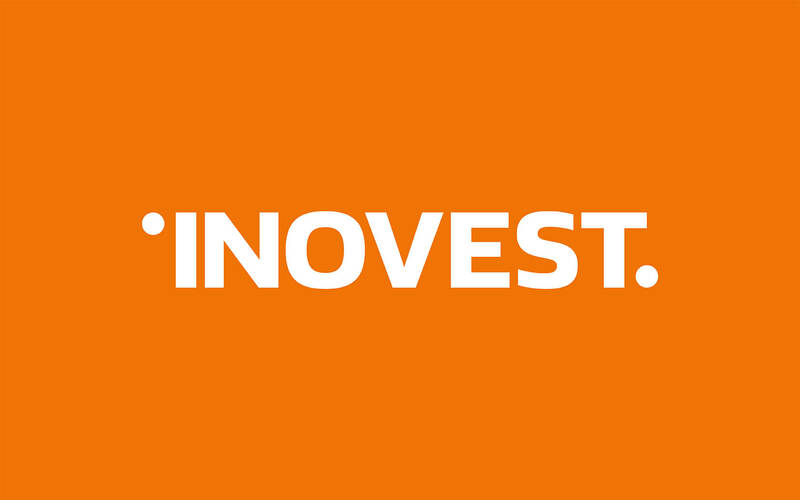 Inovest is a GCC based brand with headquarters in Bahrain. The firm started life back in 2008 as an emergent component of its then-parent company, Tameer which has been reintroduced as a Bahraini closed shareholding company wholly owned by Inovest BSC. Our challenge was to create a brand, identity and communication tool kit which would help the brand to properly communicate who it was. The first issue we came up against was the notion that Tameer as the parent didn’t make sense architecturally. Our vision for the brand was to create a truly international and innovative investment brand that delivered tangible results from investments in well defined markets. The award winning logo design was slick and modernist and applied creatively in various modes to a range of collateral from a beautifully finished notebooks to an responsive and highly engaging website. 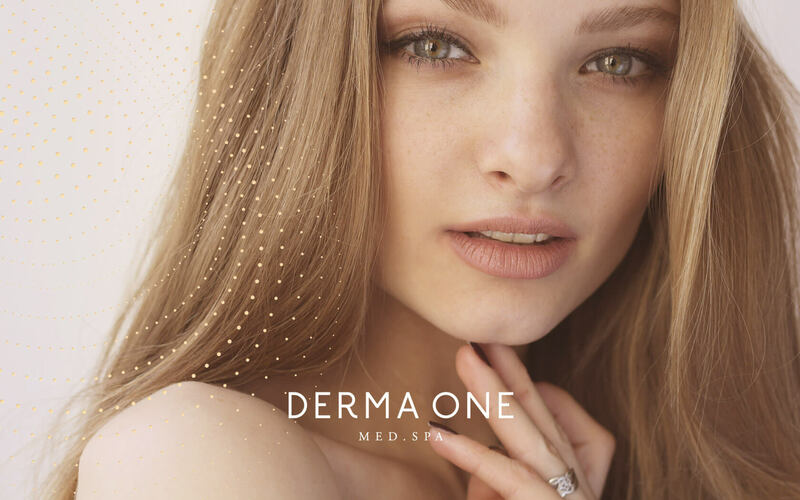 Derma One is a Bahrain based healthcare brand focused on skin beauty and associated treatments. With growing competition, the need for greater, more sophisticated brand communication was increasing. The brand needed to provide a strategic framework on which the brand could develop its services and communication, reflect the high quality service provision and personal approach to care, provide a considered architecture that would help it to grow future offerings with out reducing the core brand equity. Our strategy included a new vision statement, positioning, values and promise. 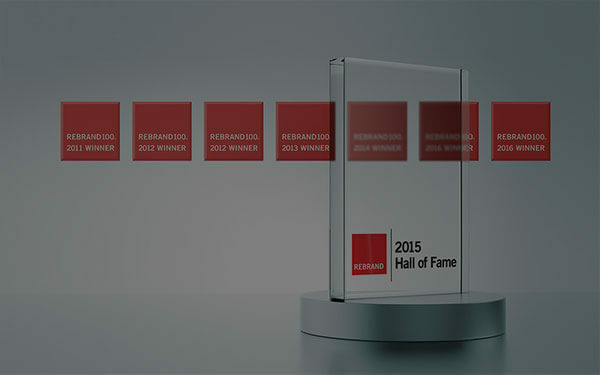 The award winning logo design was rolled out to its core markets in the Kingdom of Bahrain and great appreciation of the internal changes by the company. Brand re-launch has enjoyed overwhelmingly positive reception by skin care customers and the dermatological industry in Bahrain. 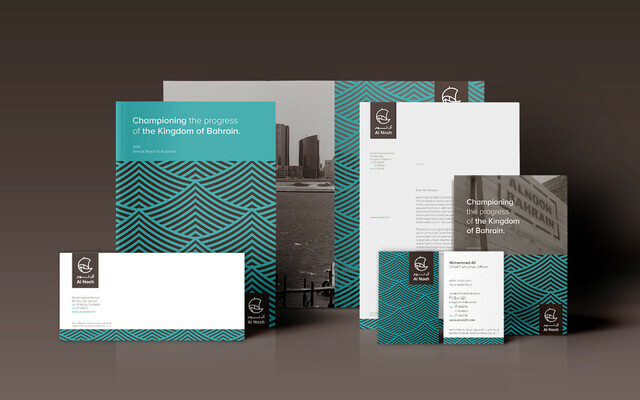 The Bahrain Investment Wharf (BIW) brand is a strategic investment hub in the Kingdom of Bahrain. BIW’s challenges were in credibility. It was aiming to attract high calibre inbound investors into the Kingdom but lacked a serious perception due to its identity, messaging and presentation. The new brand needed to review and consider if the existing strategic framework could support the brand and provide the right framework on which to develop and identity, messaging and communication. As the result, the award winning logo design champions have rallied around the new brand aesthetics and the impact in the market has been keenly felt. The rendering of a powerful partner brand for industry has helped consumers perceive BIW as being ‘a location they can trust’. Want to know how Unisono produces so many award winning brand designs for its clients? Well it all begins with understanding your brand strategy and that starts with the Unisono Why Workshop. This workshop is fundamental to discovering what your brand does better than any other brand – your essence and your promise to your customers – what we call your Brand Brilliance. Your brand’s essence expresses the fundamental nature of the firm where as your promise explains what your brand is going to deliver to your customers everyday. Knowing these two elements, along with the vision and values, enables designers to create a visual interpretation of these for you. This visual interpretation, or brand identity design, bridges the gap between your company and your consumers. If your Brand Brilliance is your organisation’s soul, your visual identity is the face everyone sees. If you want to read more, click here. Al Nooh Rebrand by Unisono won the Visual Identity of the Year by IVIA 2017. Inovest Rebrand by Unisono won Silver in the Financial Services Sector category at IVIA 2017. Our fabulous work on Derma One Rebrand picked up the Bronze Award in the Healthcare Sector category at IVIA 2017. You think we've won enough awards already?! This year our client's brilliant new brands are being recognised with 4 highly coveted 'Rebrand 100' and 'The Identity of the Year' by IVIA! Brilliant clients coupled with a brilliant agency creates the brilliant results we are all so proud of.